New Spider-Man movie has its writer and director. Exclusive breaking news from Latino Review... Drew Goddard (The Cabin In The Woods) will write and direct Sony's new Spider-Man movie. 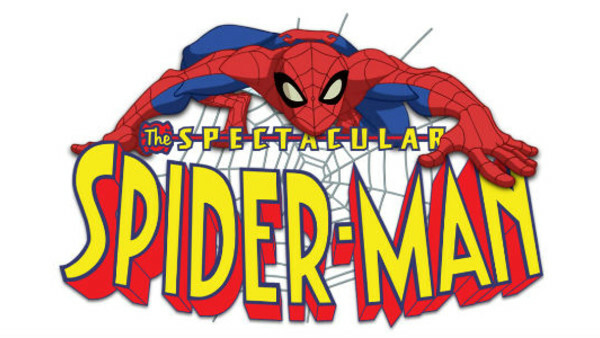 Titled "The Spectacular Spider-Man" the reboot will reportedly avoid the origins story route, instead beginning in a world where the web-slinger is already established. Spider-Man's personal life will be set during the High School years and both Sony and Marvel are keen on a new actor being able to grow into the role, which backs-up the previous expectation that Andrew Garfield is out and a new Spider-Man will need to be cast. The hope is the series could work similarly to the Harry Potter saga. Latino Review report that a major part of the new Spider-Man movie will involve him going toe-to-toe with Iron Man and then attempting to pass an "audition" to become part of the Avengers ensemble. The first film will involve the Sinister Six villains coming together, with the hope they could spin-off the characters for future movies (presumably including wider-Marvel movies and not just those produced by Sony). Drew Goddard had previously been attached to direct the Sinister Six movie at Sony when it was to be a spin-off to The Amazing Spider-Man saga and we can probably assume that much of that script will remain and simply be re-tweaked for the reboot. We'll have more details on this breaking news story as it develops.